Well with the heat wave finally broken and it doesn’t send me into a heat stroke just to travel out into my back yard I thought I might share some work from right outside my backdoor. I tried growing flowers with the express purpose of photographing them and the butterflies that they might attract, but this year that kinda flew by the wayside, I don’t think I could have watered then enough to keep them looking good so I just gave up and will have to work with what is left….Coneflowers !! These little beauties seemed to be drought resistant and looked great all thru the heatwave, I shared some in an earlier post that looked great and this time I am going to share one of a different color, Yellow !! For years I have only photographed the striking purple coneflowers but this year I planted the red, white and yellow varieties and the yellows really took off. This flower variety has always been one of my favorites to photograph not only because of hardiness but also ease in shooting them from different positions. So I was able to get some nice subjects photographed and came up with some nice work..this is one of my favorites. 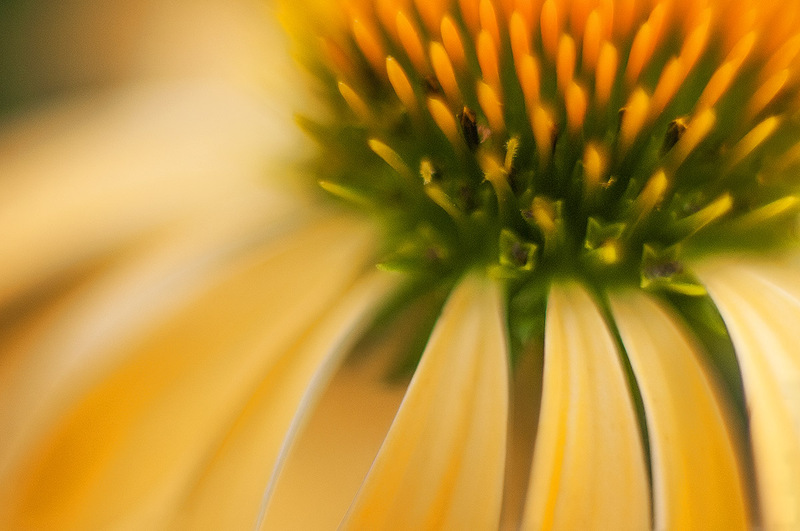 So if you get a chance and need a easy and beautiful subject to work try out the many different varieties of the coneflower, thanks for stopping by and taking a look ! !